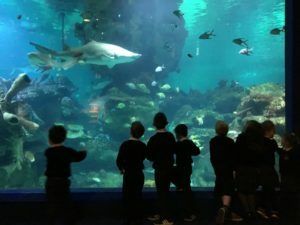 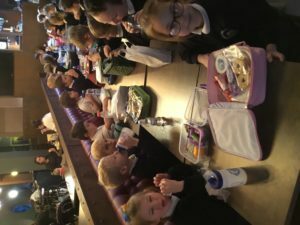 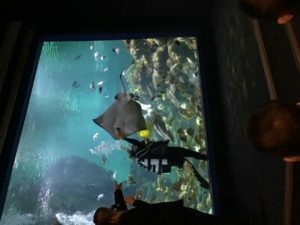 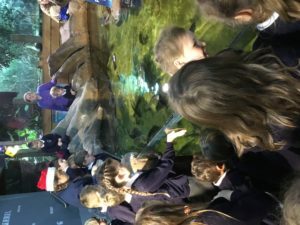 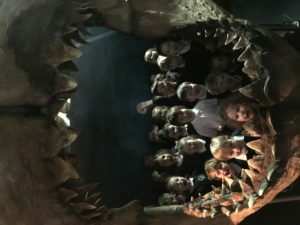 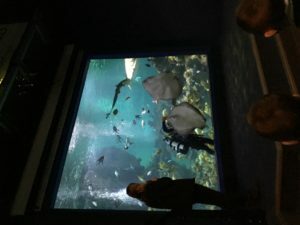 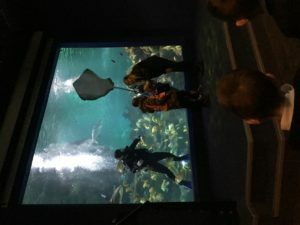 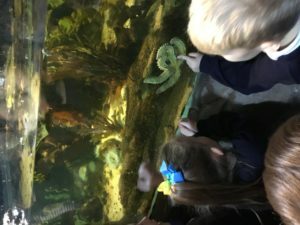 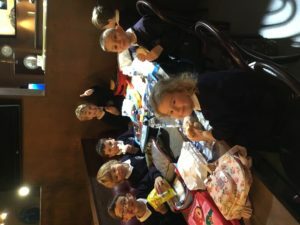 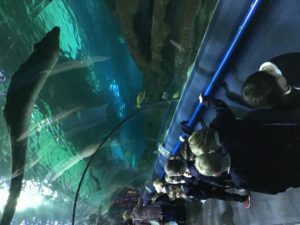 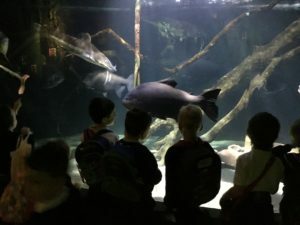 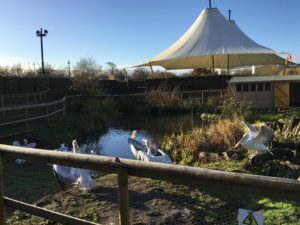 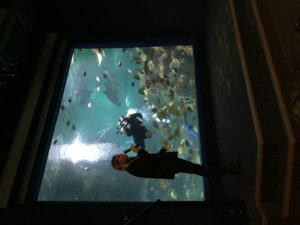 Home » Class 2 blog » 3rd December – Our visit to Blue Planet Aquarium! 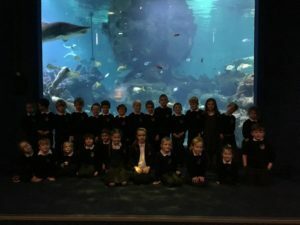 3rd December – Our visit to Blue Planet Aquarium! 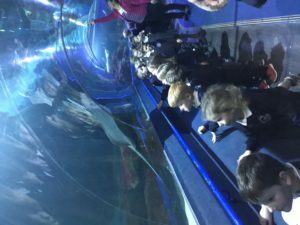 We had the most amazing day at Blue Planet Aquarium! 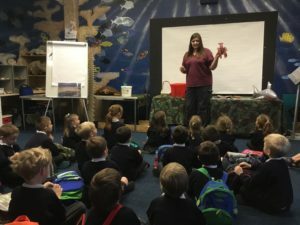 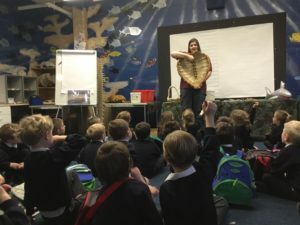 We started the day with a classroom session where we learnt all about sea creatures – did you know that sand tiger sharks have around 350 teeth!! 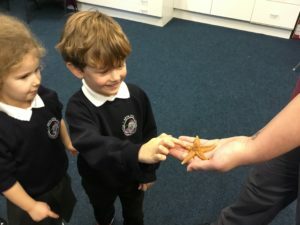 The session finished with us meeting a starfish – we were allowed to touch it as long as we were gentle. 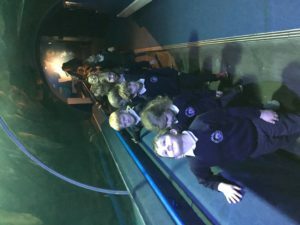 Next we went to a divers show! 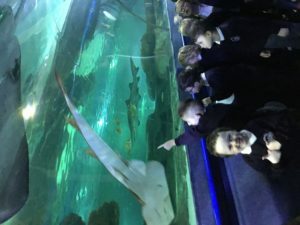 We learnt how to communicate with the divers through the glass before they fed the sting rays and fish! 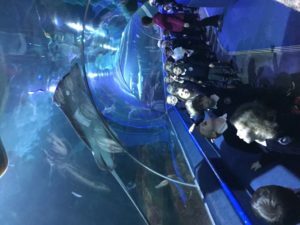 We headed through the under water tunnel and had scary sharks and huge sting rays swimming over the top of us! 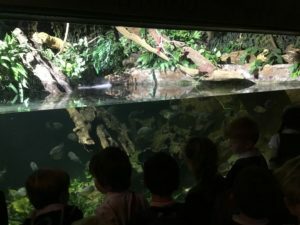 After a quick break for dinner we explored the rest of the aquarium looking at all the exhibits before heading back to school. 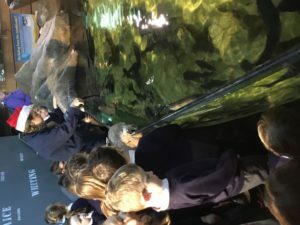 By ClassBlogger in Class 2 blog on December 4, 2018 .